India managed to get only 2 wickets on Day 2. 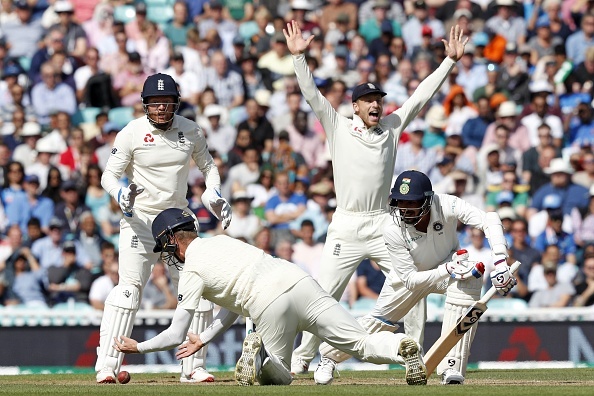 England and India are currently competing in the fifth and final Test at The Oval with Egland in a commanding position with a lead inching closer to 300 and pushing India closer to yet another defeat. 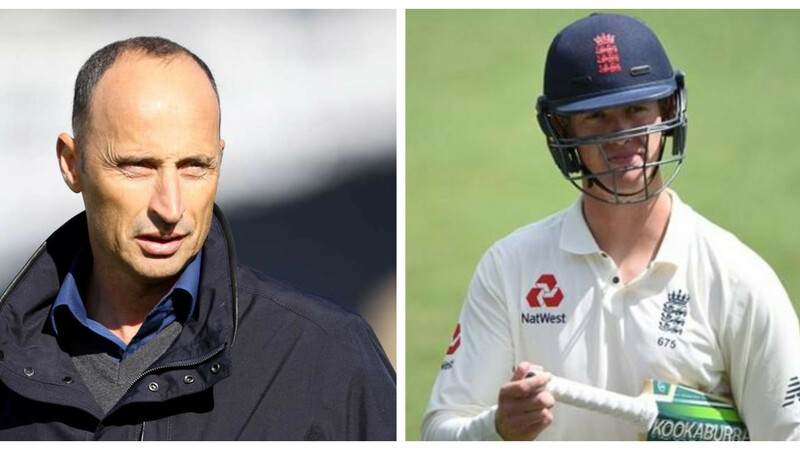 England ended day 3 on a dominating position and has continued their dominance on Day 4 as well with Alastair Cook hitting a ton in the final innings of his Test career. Veteran Indian batsman Gautam Gambhir has come out with his opinion after the third day’s play at the Oval, saying that the Indian bowlers should have come up with their magic to stop runs from the England openers. 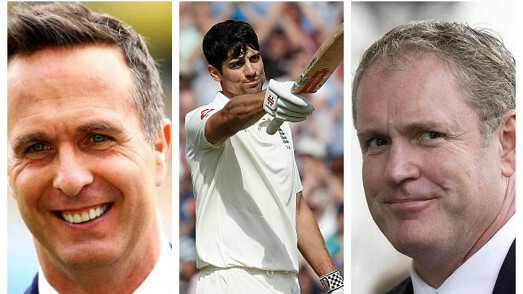 Meanwhile, Gambhir believes that if England could succeed in giving India a target of 350 India will find it difficult to chase in the fourth innings as the pitch will start spinning and their spinners especially Moeen Ali will certainly take the advantage of it like Southampton.